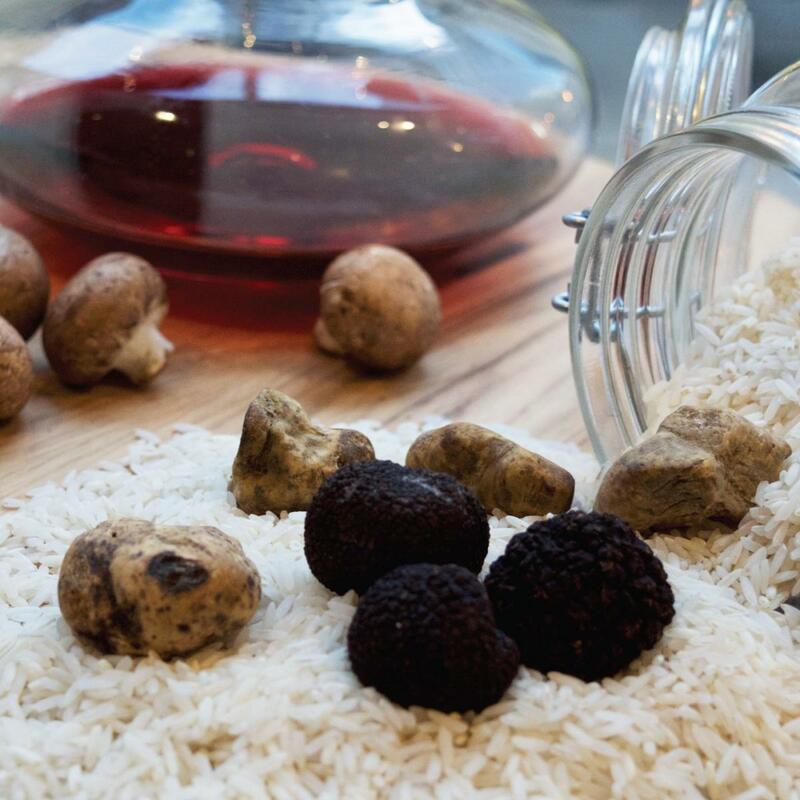 The third and last of the Fall Food & Wine Feste will be our Truffle Edition, featuring more than 8 Italian dishes that highlight this favorite fungi, as well as tastes of over 20 perfectly paired wines (and maybe even a cocktail or two!). Explore the entire marketplace with your all-access bracelet and fall for these unlimited tastes of high-quality food, and diverse wines. Don’t miss the last Festa of the year here at Eataly Downtown! So grab your colleagues, friends, family or date and join us!